We are aways focused on making the game as fun and balanced as possible for every player, from newcomers to veterans alike. In order to do this, we take several data sources into consideration, such as the game meta, player requests and historical accuracy. This time around we made some small buffs to some cards, and touched the dominating trio: colonel, sergeant and nuke. The sniper is a strong card that dominates early trophy games, but has a hard time on high trophy games where the meta has too many crowd cards. We may look over him on future updates, but for now this small change will help him kill few units faster. The biker has too much heath for his cost/speed, making him a guaranteed damage on enemy bases. Because of this he overshadows the assault jeep and seeker. This change should make the choice between this 3 cards more fair. This change will decrease the reaction time against Paratroopers while not changing much for the airborne division (because the time between planes increased). The ultimate weapon is too dominating, clearing the board and most combos on the game. This 3 changes should make it be less useful against cards with higher health with the damage reduction, while making it clip less troops with the area decreased. The plane speed reduction will make the atomic bomb arrive later on it’s destination, enabling the enemy targets to get 1~2 more attacks done. The Health reduction is to keep consistency with the Nuke’s damage. The damage reduction is to keep consistency with the Tactical Choppers Heath reduction last update. No major interactions will change. 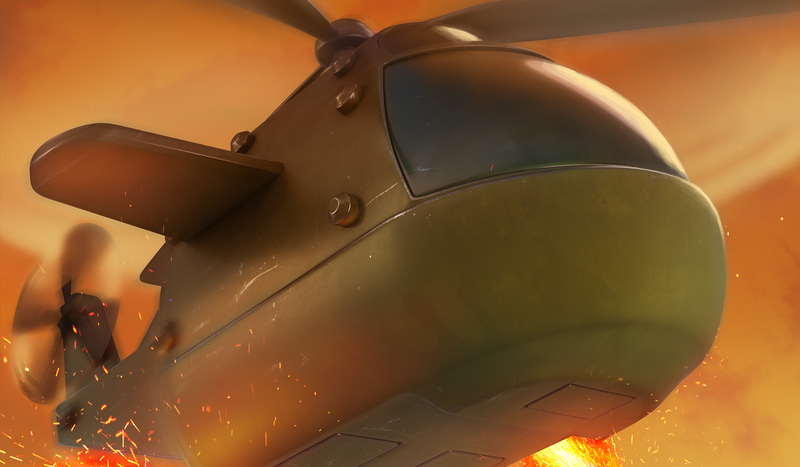 The air support is actually getting a buff, since it will arrive at it’s destination faster, being able to kill it’s targets and protect your troops more reliably. The Health reduction is to keep consistency with the Nuke’s damage, while the damage nerf will make him little bit less threatening alone. The 10 seconds earned here will enable the third tank to arrive at the enemy base as soon as the overtime started, while also helping the start of the match. Getting more health will help the outpost tower to remain longer on the battlefield. She nullifies a lot of possible offensives on the game due to her’s splash attacks. Reducing the radius of each splash should make it clip less troops per attack, maintaining it’s ability while enabling a more pushes to get through her defenses. While Manfred Von Paratropen is meant to have a big sinergy with crowds of copters, Kamikaze should be feared by the sheer power the big ones can deliver.